lower rate (for the same booking details) which you may find on another website. So travel smart and book only at Richmonde’s official site. bearing the logo and branding of Richmonde Hotel Iloilo. terms and conditions (the “BPG Terms”), Richmonde Hotel Iloilo will honor that Competing Price. 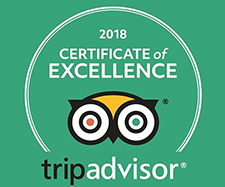 the ​Richmonde Hotel Iloilo Website, and at least 24 hours before the standard check-in time at ​Richmonde Hotel Iloilo Hotel. a non-Richmonde Hotel Iloilo website. your claim to reservations@directwithhotels.com. We will get in touch with you within 48 hours from the receipt of the claim to verify its validity. include similar or additional value-added amenities (e.g., free breakfast). claims for a stay consisting of two or more nights in the same week at the same ​Richmonde Hotel Iloilo ..
price is due to exchange rate fluctuations. charges will be included in the price comparison. Price and the price on the Richmonde Hotel Iloilo Website is less than one percent. different channel (e.g., a call center, a non-​Richmonde Hotel Iloilo website). Websites or certain prices are not available due to an outage, a technical issue or a circumstance beyond Richmonde Hotel Iloilo’s reasonable control. claim stays in the reserved guest room. right to deny a claim, if it cannot independently verify the availability of a Competing Price at the time it processes the claim. shall be handled individually without any class action, and shall be governed by, construed and enforced in accordance with the laws of Philippines. supplement, suspend or discontinue the Best Price Guarantee or these BPG Terms at anytime in its sole discretion and without prior notice. 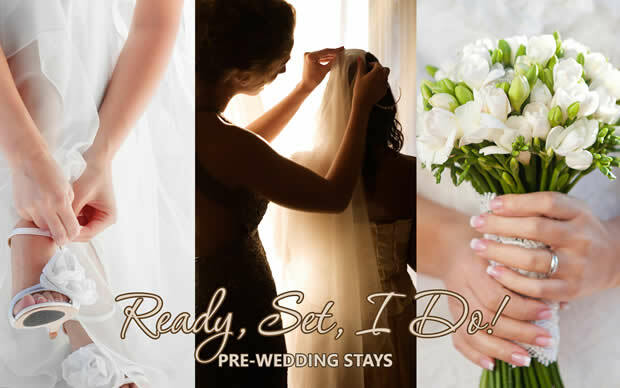 prelude to your “happy ever after” as memorable as your wedding itself! *Upon agreement of house rules for wedding preparations and shoots. 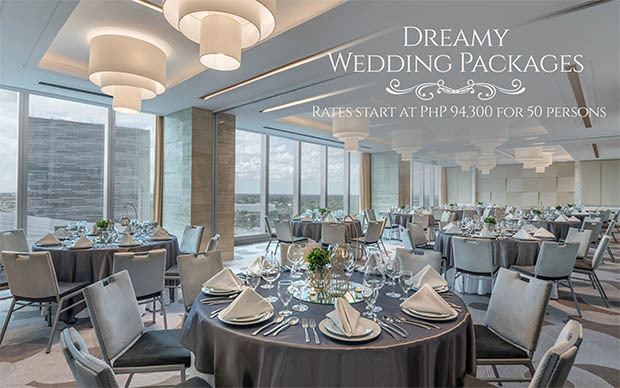 For inquiries and reservations, call (6333) 328-7888.
of which is the sole discretion of the guest. An additional charge of Php 100.00 for extra key to apply. consideration of requiring more people to assist in the wedding preparation, only a maximum of 6 persons are allowed at a time to occupy the room until 11PM. property or belongings brought about by the (excessive number of persons in the room) guests they allowed in the room. and furniture in the room as well as in public areas. least 30 minutes prior to check-out. been settled and room has been checked-out. Bringing of food not purchased from the hotel is STRICTLY NOT ALLOWED. floors, especially in the Atrium. Hanging of lights, or props on any hotel’s furniture, décor or walls. dress code and must maintain proper decorum at all times. Otherwise, the hotel management has the right to deny access inside the hotel premises. Use of crane, dolly and drones should be duly coordinated with out Front Desk Manager. 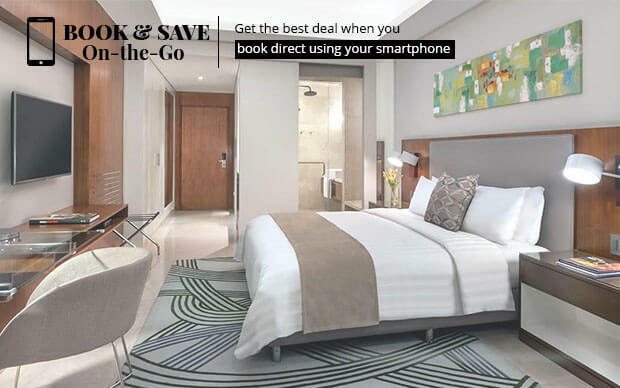 added another practical use – BOOK & SAVE ON-THE GO! 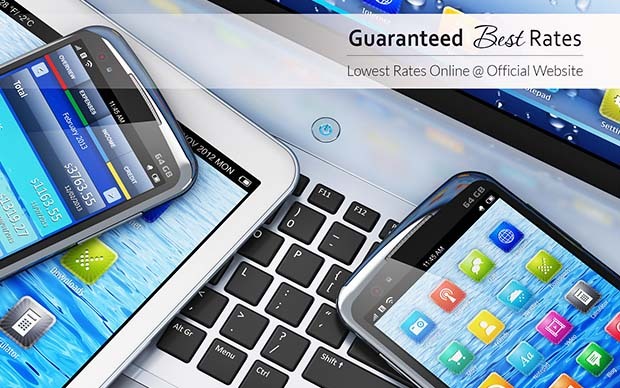 Now you can get not only instant confirmation, but also great deals anytime and anywhere you are. 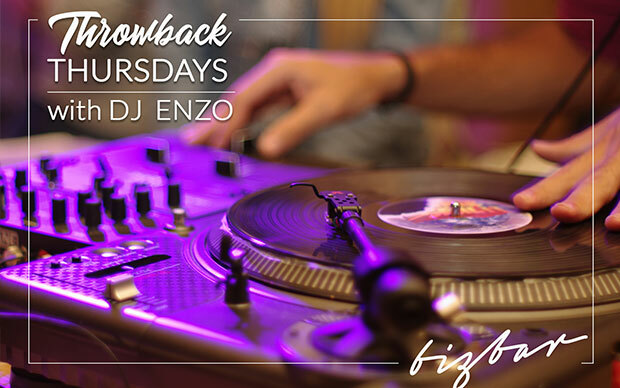 of hairsprays, shoulder pads, and cassette tapes from 8pm to 12mn with awesome music and videos that will bring you back in time. No cover charge or minimum order required. 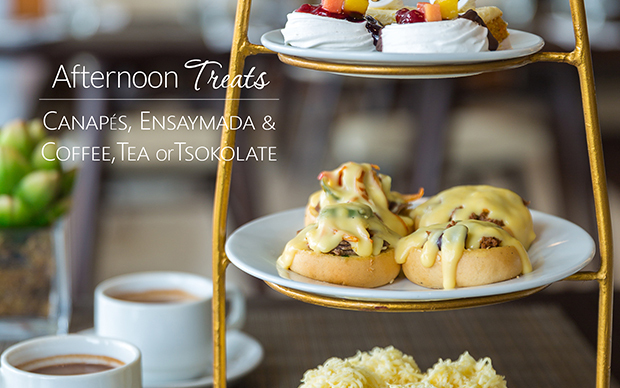 For inquiries and reservations, call (033) 328-7888.
tea, or the hotel’s signature native tsokolate blend for only PhP 625nett (good for two persons). 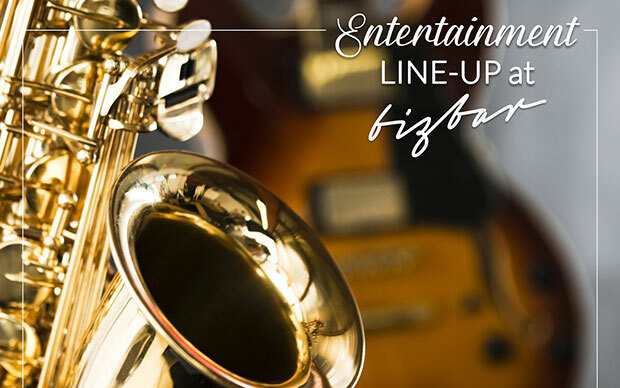 performances that will put you in the mood to party, unwind, or even let out your inner diva or crooner. covered in Molo wrappers that resemble French mille-feuille pastry. is a contemporary adaptation of the kare-kare sa mais. bell pepper and kaldereta concasse infused with salted-egg. 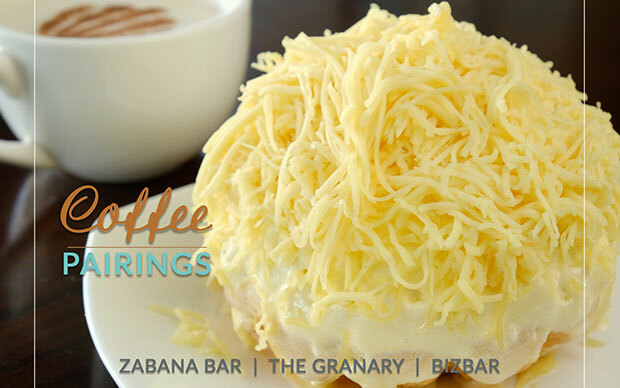 Get an extra perk from your favorite coffee concoction with delightful pairings with yummy pastries. It’s the perfect pick-me-up anytime of the day! 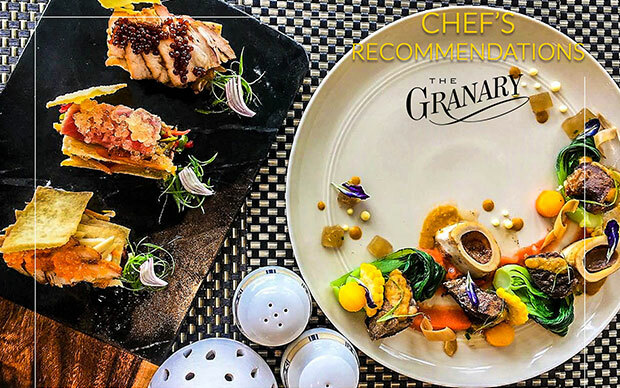 The Coffee Pairings are available at The Granary, BizBar, and Zabana Bar at the pool deck. from 12NN to 9PM. 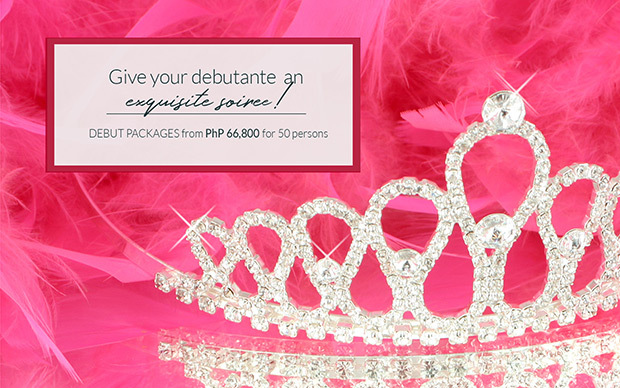 For inquiries and reservations, call (033) 328-7888.
complete with all the amenities for a truly unforgettable affair. honeymoon night amenities, and a variety of discount vouchers. 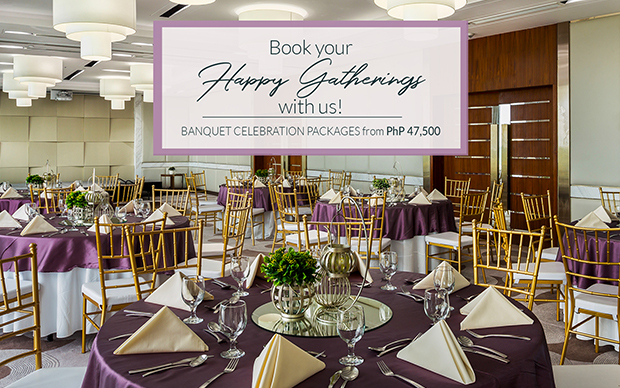 For inquiries and bookings, call (033) 328-7888 or email rhisales@richmondehotel.com.ph. inclusions will be accorded to the organizers. depending on the chosen set menu. Two (2) complimentary meals will also be provided for the organizer for every thirty (30) confirmed attendees. Richmonde Hotel Iloilo and at super affordable rates too! 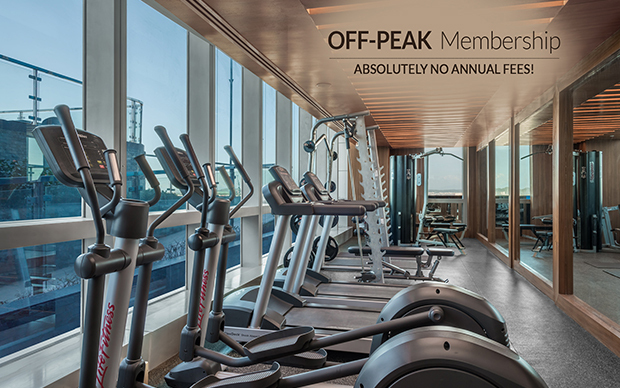 4,000nett/month, get to use the gym’s modern exercise equipment from 8pm to 12noon and the pool from 6am to 12nn, daily. No annual fees required. For inquiries, call (033) 328-7888.
inclement weather), use of the shower room, and a pool pass for a friend or chaperone, for just PhP 3,500/month, with NO annual fees. 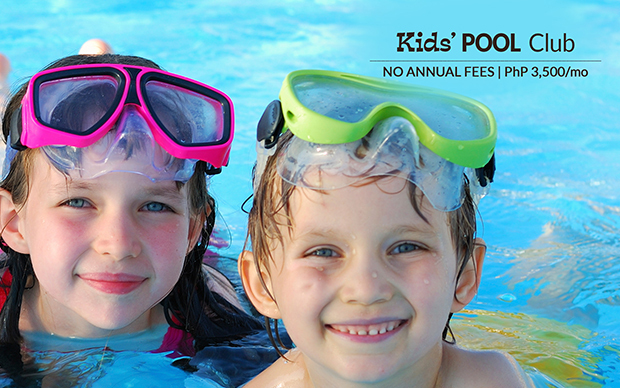 NOTE: Pool depth is 4.5ft to 5.5ft so children must be supervised at all times. For inquiries, call (033) 328-7888.